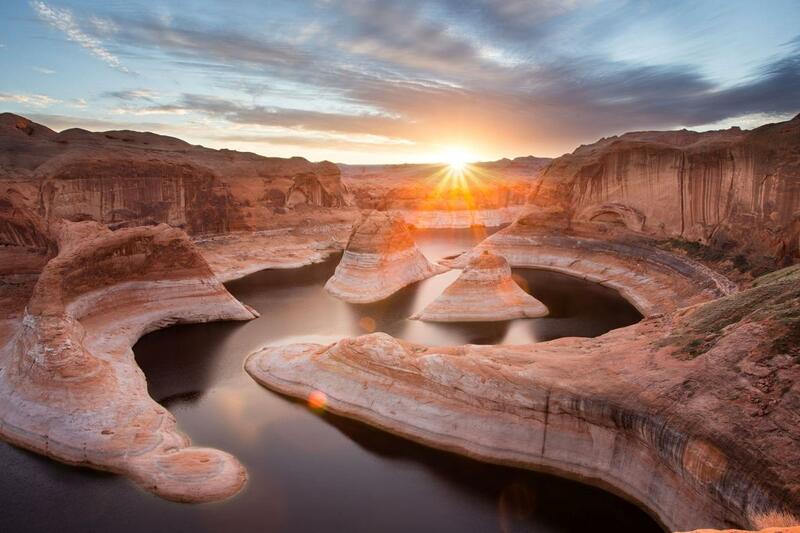 Stunning photo by Yang Lu, taken at Glen Canyon National Recreation Area, which stretches across Utah and Arizona. The photographer’s hope? That his photography will inspire people to visit places like this.